KTM Courier is one of the environment-friendly delivery companies in Nepal known for their bicycles. Although they only serve with Kathmandu valley right now, they say they will expand to other cities soon in future. KTM Couriers offer 1 hour, 4 hours, and next day delivery service. And they also provide delivery confirmation, online tracking and order management. Kontrakt Express and Cargo Company is a domestic and international courier service. This company’s delivery system includes document and packaging service. 3. Super Kinetic Nepal Pvt. Ltd.
Super Kinetic Nepal Pvt. Ltd. is domestic and international courier Service. It claims to be the largest and strongest network courier service provider in Nepal. According to their website, they have a network of more than 115 service stations around Nepal and two strong and well set-up delivery structure in Kathmandu valley with more than 25 routes. 4. Kourtier Couriers Pvt. Ltd.
Kourtier Courier also claims to be the leading and the largest network courier service provider in Nepal covering self-network of more than 130 service station around Nepal. The company provides both domestic and international delivery service. Apart from that they also offer online pickup request through their web portal, and they also have e-notify service which informs customers about the latest status of consignments. 5. United Nepal Couriers and Cargo Pvt. Ltd.
United Nepal courier Pvt.Ltd provides door to door pickup and delivery service all over Nepal. The delivery services include express bulk parcel service, cargo services, and packaging services. In addition, it also delivers packages internationally and handles import and export. Moreover, the customers can request a pickup, track their products and manage orders online. It provides proof of delivery within 72 hours. Air supreme couriers (p) Ltd is a domestic & worldwide courier and cargo service.The delivery services include Documents, samples, Parcel, Tender, Materials, Heavy load, Bclk material etc from India to Nepal, Bangladesh and rest of the world. 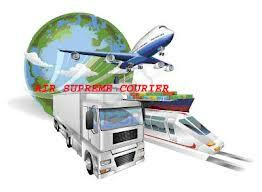 Air supreme courier is one of the fastest and speedy services to the different nation. This company can provide door to door cargo service. GMS Express specializes in multi-mode transport ground and express freight.This company is specialized in pickup and delivery. It can deliver in Nepal and internationally too. Fastr delivery services offer fast and reliable on-demand delivery service to businesses within Kathmandu valley. The delivery service radius is up to 5kms outside ring road. The services include 1 hour, 3 hours and 24 hours delivery. 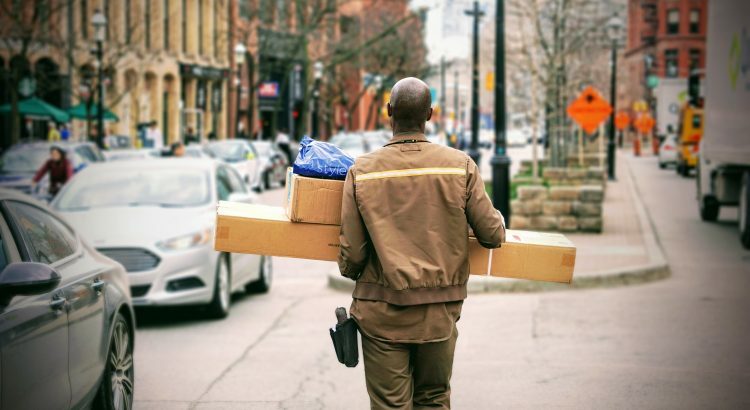 On the top of that, they provide free pickups, free cash handling and real-time tracking of packages. Nepal Express Delivery (NED) is a delivery company which provides delivery services for online retail stores. It has set up its delivery structure in Kathmandu and other central cities such as Birgunj, Itahari, Butwal, and so on. The delivery service includes document and parcel service, cargo services, home delivery services, domestic and international courier service. Three types of delivery system are available for the Kathmandu valley; Express delivery will be delivered on the same day, One-day delivery will be delivered within next 24 hrs and Scheduled delivery, which will be delivered on the slated date, i.e. 2 to 3 day. Nepxpress logistic & cargo is domestic & international forwarding include courier service corporates and e-commerce company. Nepxpress can provide their delivery system fast & reasonable in Kathmandu valley and worldwide.This company’s delivery structure in Kathmandu and other central cities such as Pokhara, Narayanghat, Butwal, Nepalganj, itahari, Biratnagar, Dharan etc. Eta -Uta delivery service providing economical alternative providing an economical alternative to startups and established companies alike.which was located in Tukucha chowk, Giridhar. Eta-Uta can provide their delivery system is fast & reasonable in Kathmandu valley.